Safety is a critical concern today. You can rest a lot easier when you know where and with whom your children are playing. With a backyard sports court from Blue Ribbon, it can be as simple as looking out the kitchen window. There’s nothing more gratifying than seeing children and parents playing together in their own backyard! 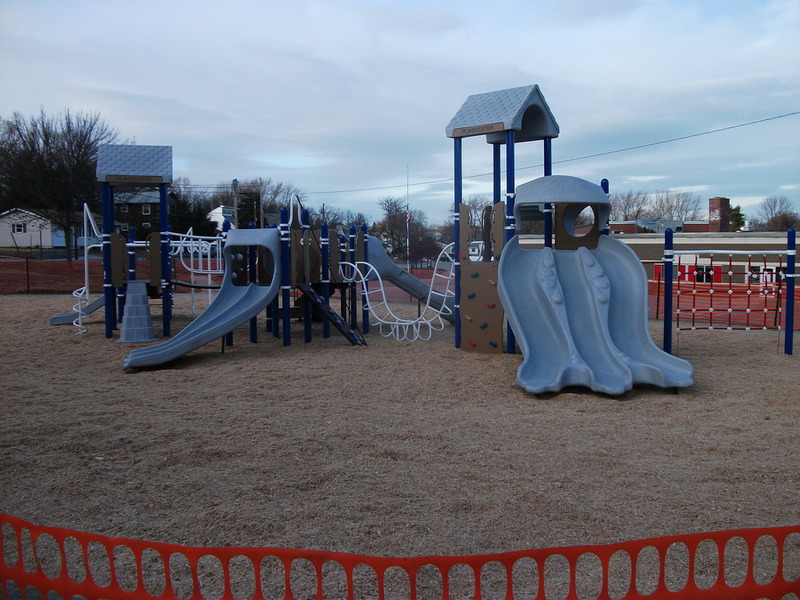 Blue Ribbon of Hooksett, NH, has installed more than 400 sports courts throughout New England. We can help you create your ultimate backyard sports complex. From residential basketball hoops to commercial courts, Blue Ribbon is the right team for the job.